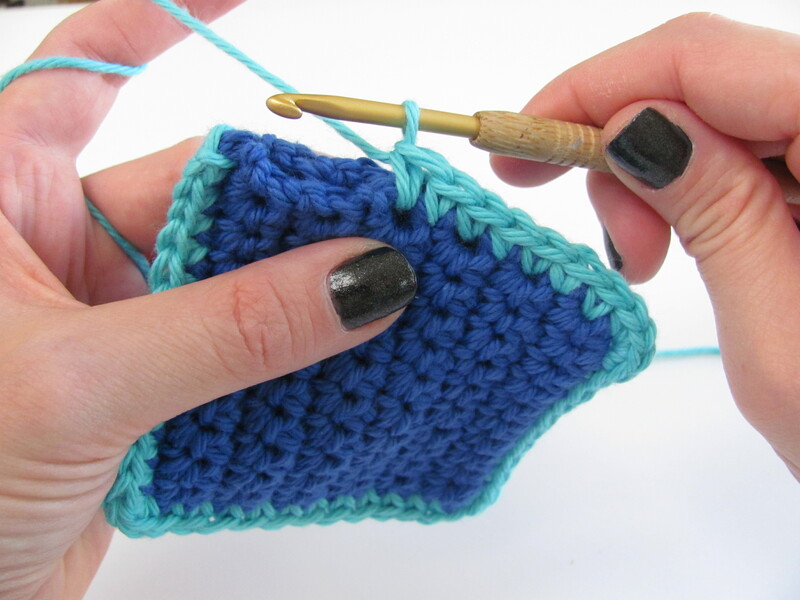 Make your crocheted and knit projects even better by personalizing them with this easy-to-follow patterns. You can use the finished motifs for appliqué on pillows, blankets, banners, garland – or any other yarn project. 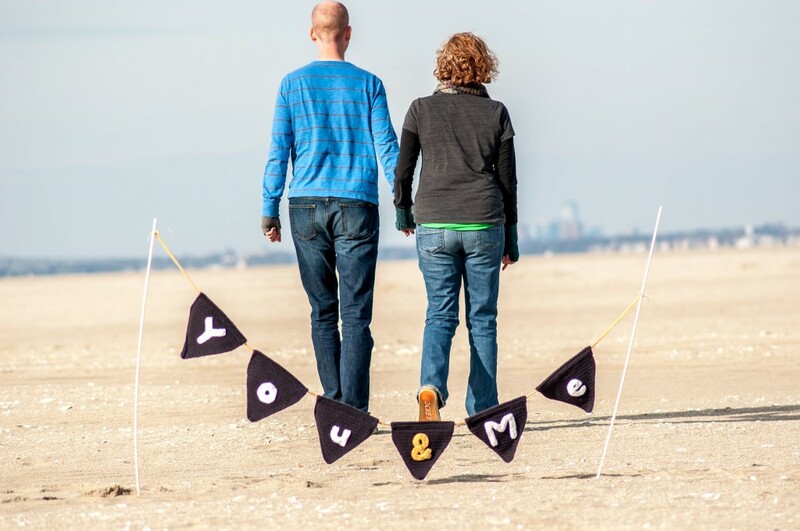 They’re also great for Etsy sellers who wanted to embellish the items in their shop. Finished pieces are approximately 4 inches tall by 3 inches wide. 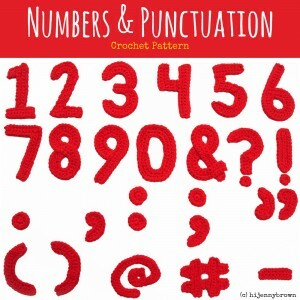 This pattern includes written instructions (no charts) to crochet every number and popular punctuation marks (including #, !, and @). 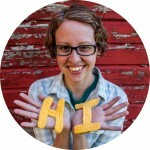 These patterns include simple written instructions and guiding photographs to help you personalize any crochet item easily. A sizing guide offers hook suggestions and yarn estimates for the six major types of yarn, as well as finished dimension estimates so you can fit your characters to any project. 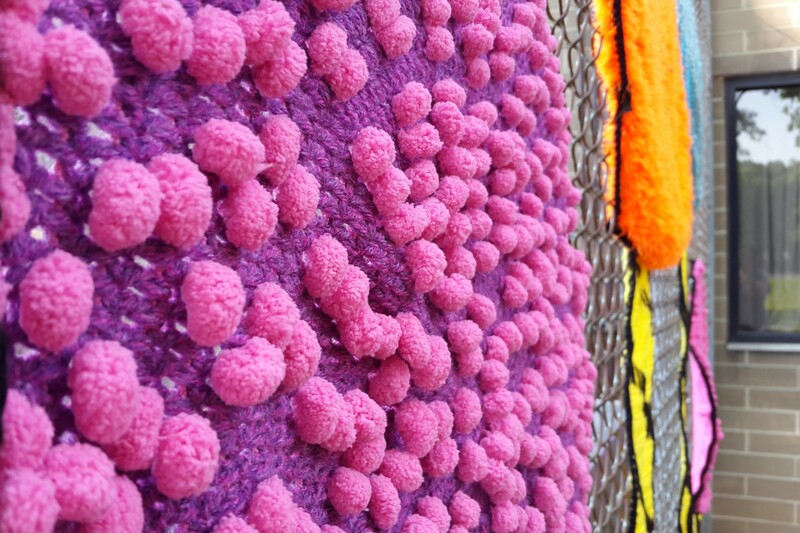 The finished crochet numbers and punctuation marks have smooth edges that will look great, and the creative construction techniques mean fewer ends to weave in at the end. Also, the characters were designed to work well together, so you can seamlessly mix lowercase and uppercase letters with numbers & punctuation without a care in the world. Like this crochet numbers pattern? Add the Uppercase Alphabet and Lowercase Alphabet for just $5 more with the 3 Pattern Multipack!